Allen George Newman, an American sculptor who studied under John Quincy Adams Ward (1897-1901), is renowned for the many monumental works he created. His works include the Triumph of Peace in Atlanta, Georgia’s Piedmont Park, General Sheridan in Scranton, Pennsylvania, Henry Hudson overlooking Spuyten Duyvil, New York, and the figures Day and Night on the Harriman National Bank Building in New York. 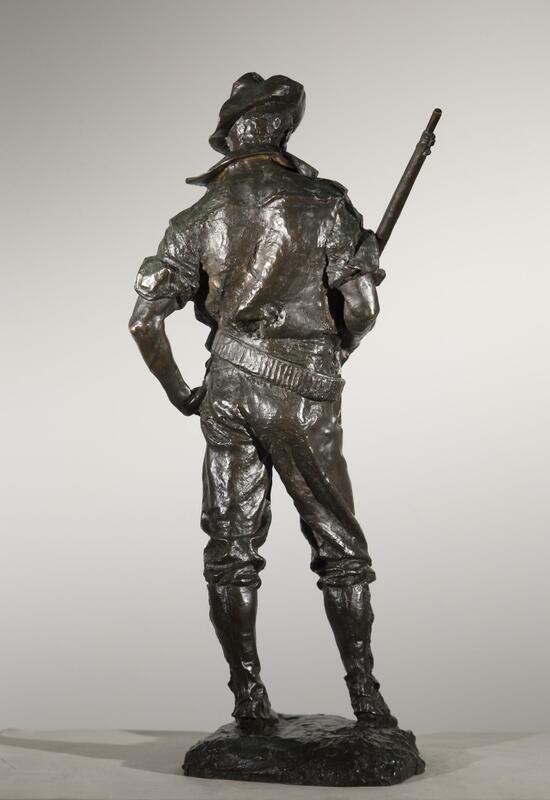 This model commemorates American volunteers who fought in the Spanish-American War (1898–1902) to help Cuban patriots free themselves from Spanish imperial control. 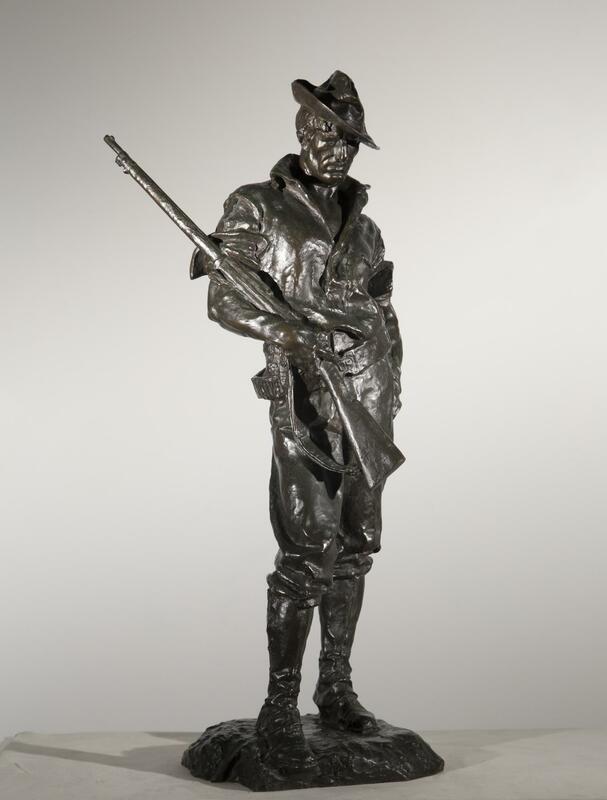 The Hiker depicts a foot soldier dressed in military fatigues with a rifle slung over his shoulder. The title is derived from the long marches in the tropical Cuban climate and terrain that the soldiers endured; in time the familiar greeting among soldiers, "Hello Hiker," entered the language. This conflict caused the dissolution of the Spanish empire: Cuba was freed but remained under America's tutelage; Puerto Rico and Guam were ceded to America; and the Philippines were surrendered to the U.S. for $20 million. America emerged from the war with new international power. 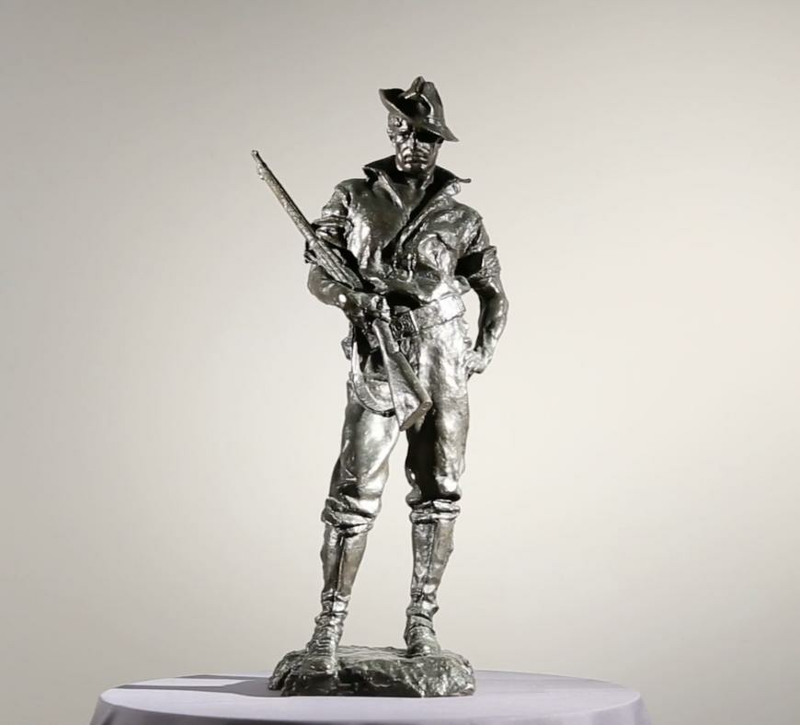 Additional sculptures were inspired by this conflict. The 1st Regiment of the U.S, Cavalry Volunteers, popularly known as Rough Riders, was organized largely by Lieut. Colonel Teddy Roosevelt, who led his troops up San Juan Hill in Cuba. Among the casualties was Bucky O'Neill, who subsequently became the subject of an equestrian sculpture by Solon Borglum (1868–1922). Alexander Phimister Proctor (1860–1950) also completed an equestrian monument, Teddy Roosevelt as a Rough Rider (1920). 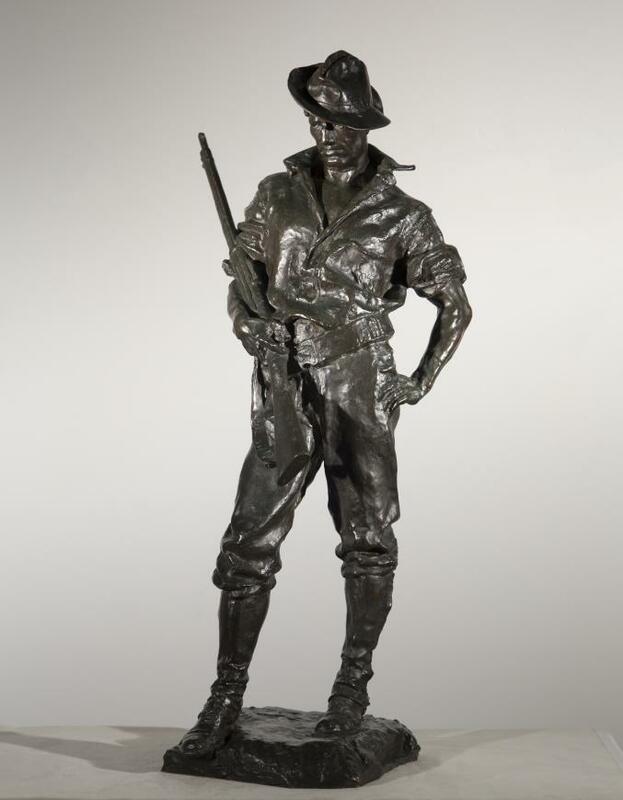 Allen Newman's Hiker served as the official monument of the United States Spanish-American War Veterans and over twenty Hiker monuments were cast by Jno Williams foundry; these were in two sizes-- seven foot life-size and nine foot heroic size. The monuments were installed in various locations around the country including Staten Island, New York (Tompkinsville Park); Buffalo, New York; Pittsburgh, Pennsylvania (Schenley Park); Monongahela, Pennsylvania (Monongahela Post Office); Bayonne, New Jersey (Stephen R. Gregg Park); and Westerly, Rhode Island (Wilcox Park). 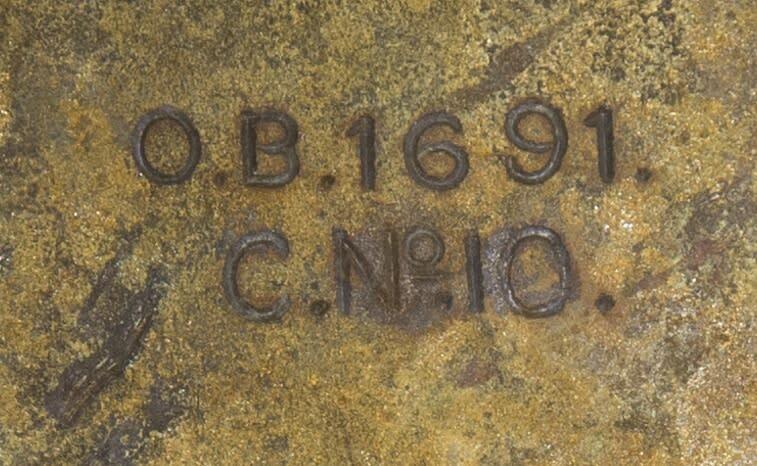 A number of casts of this 28 3/8-inch model were also made.